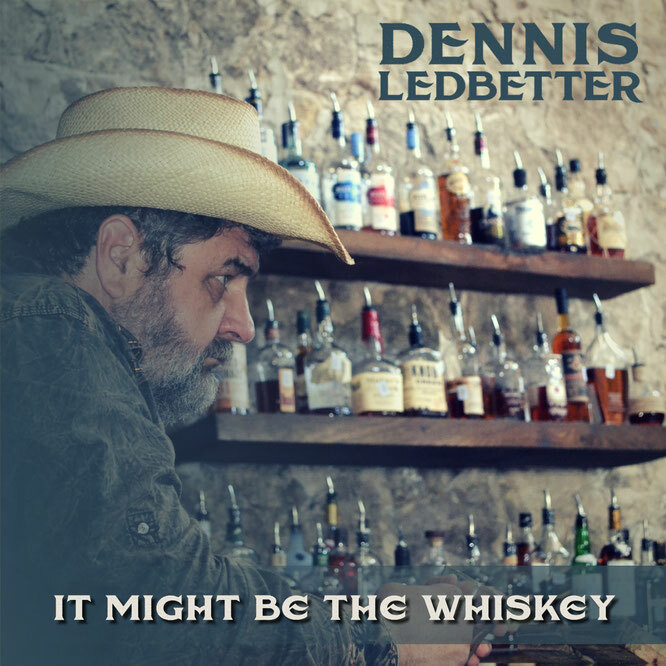 written by Brad Howard, contains the essentials of a hard-hitting, traditional country song: authentic vocals from Dennis Ledbetter-who sings like he knows the territory of a love gone wrong—backed by a fine band with a crying steel guitar. The narrator tells an all too familiar story…. When memories of love are all you’ve got and you simply can’t handle dealing with them, sometimes a bottle provides an escape. In fact, this singer says he’d rather die from drinking than from the heartache of constantly reliving his disappointing past. When Ledbetter sings it, we believe him.